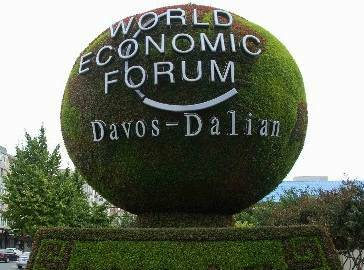 The World Economic Forum’s mission is to improve the state of the world by engaging business, political, academic and other leaders of society. Much has been written about their Davos and Dalian events and how each event effectively crystallizes the context and direction of thought at any particular time. This year I had the good fortune of attending my first World Economic Forum gathering as a part of the Technology Pioneers program. The transformative power of technology pervaded the event. This was evidenced not just in the viewpoints of the few technologists like me who were in attendance. Rather, it stemmed from the social entrepreneurs, young scientists, young global leaders and even government agents that have unleashed change on the world faster in the past few years than over the last half century. While technology is no panacea for the world’s challenges, its place at the decision making table of all aspects of our future is undeniable. The new reality is that information technology is the fundamental building block to future change. 6000 miles away in China, with attendees from over 90 countries, it was clear that this lens extends far beyond the confines of the Silicon Valley. Dalian crystallized three significant themes that broaden the platform of information technology in our future to include, well, everything.